Christmas is here and so are Christmas Brows! The trend that started last year has made its way back this year. Don’t you think makeup is always trending with all the creative looks people around the world keeps coming up with? 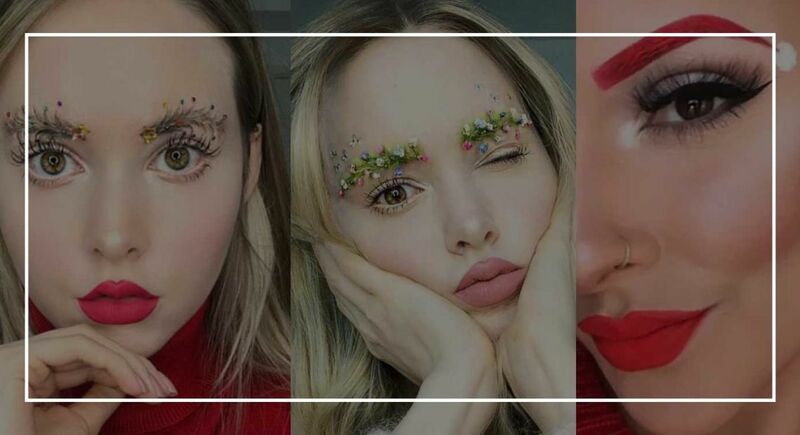 Here are a few ways you can create these Christmas brows yourself! It’s just the beginning of the holiday season and the trends have begun! What do you think about this trend? Let us know in the comments below. The New Xmas Tree Hair Trend is SO Crazy yet Festive! No, We’re Not Crazy – Your Food CAN Be Your Makeup!